Goettsch International is your link to a full line of recycling and scrap handling machinery from the world’s most respected manufacturers. 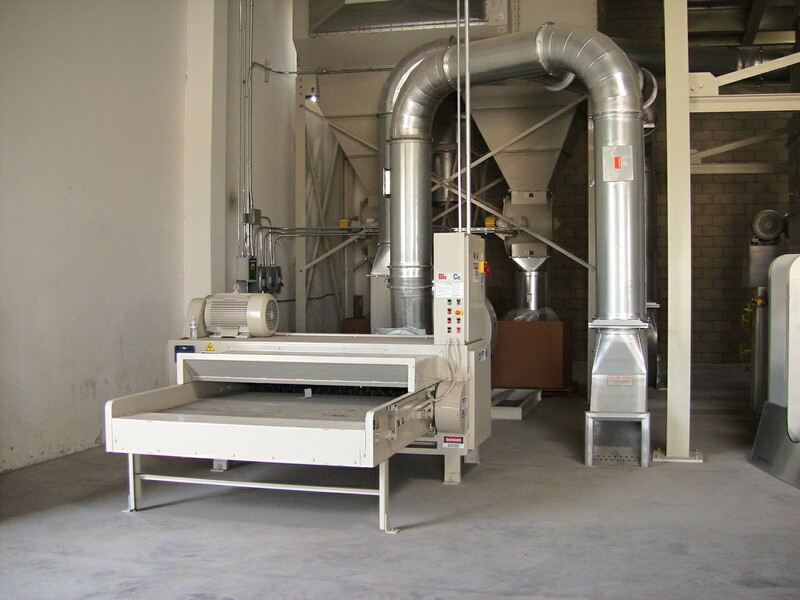 Our name is recognized worldwide as a single source for corrugated and recycling machinery, parts, supplies and service. Our dedication to breakthrough technology, unsurpassed technical expertise and our unique ability to take a project from design to installation have earned us a reputation for delivering 100% customer satisfaction. 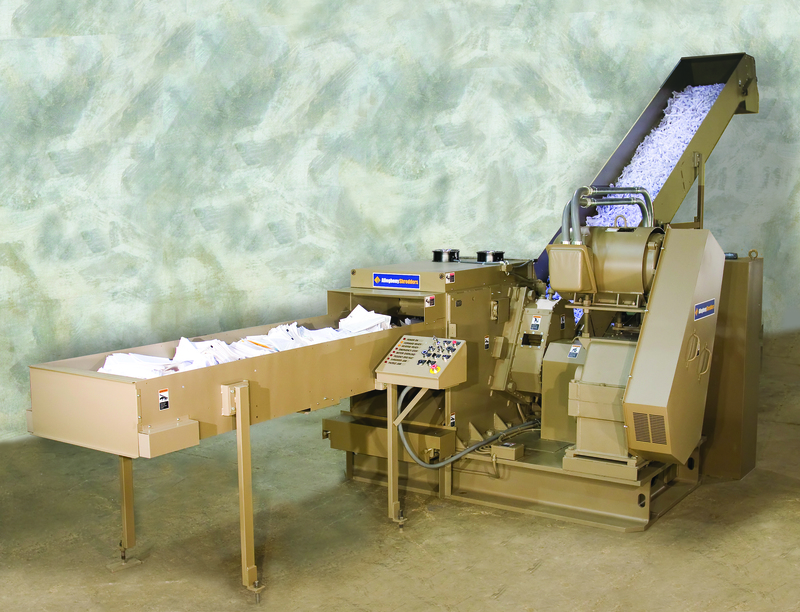 Balers, Conveyors and Shredders for Paper Recycling, Corrugated, Metals, Plastics and E-Scrap, to Waste Water and Tires, Goettsch represents leading manufacturers to provide quality, reliable machines and equipment to the International Market*. Whether you need a single piece of equipment or an entire Recycling Line, Goettsch can propose a personalized innovative solution to get you running with maximum output. 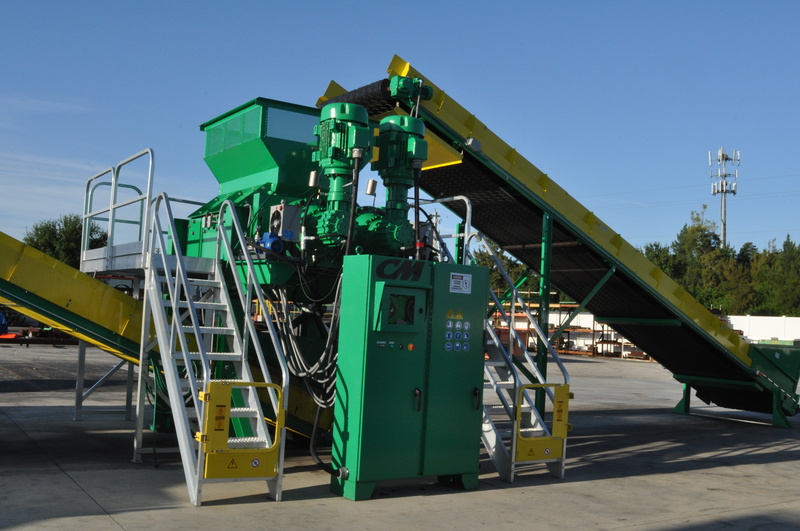 Goettsch serves the needs of many markets and can provide recycling and scrap handling solutions to customers in a wide range of industries. * While Goettsch represents dozens of leading manufacturers around the globe, some machinery is available to specific countries; please inquire with Goettsch International for availability.